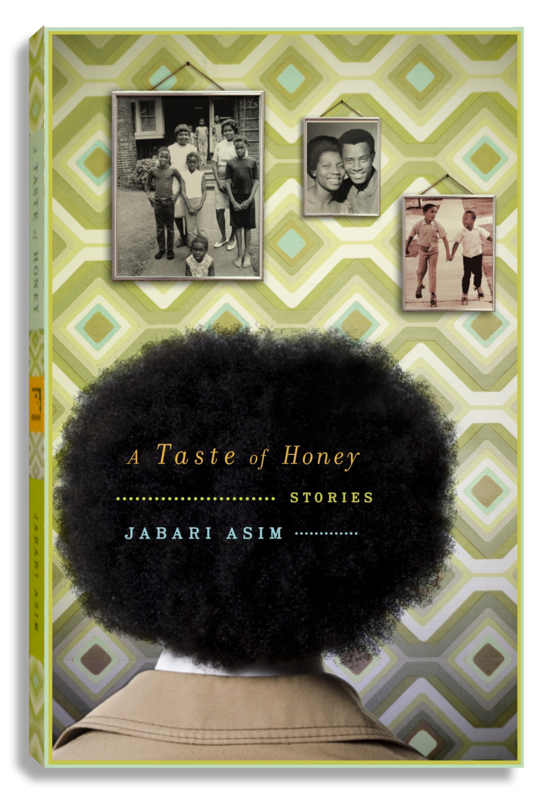 Though billed as a collection of stories, this fictional debut functions more like a novel, one that compensates with richness of character for what it lacks in narrative momentum. As a journalist and an academic, Asim (What Obama Means…For Our Culture, Our Politics, Our Future, 2009, etc.) remains more concerned here with sociocultural dynamics than literary formalism. Yet he brings humanizing warmth to his fiction that makes it more than a series of didactic lessons. The setting for each of these stories is the fictional Gateway City, a Midwestern destination for African-Americans following the Great Migration from the South earlier in the 20th century. Sustaining a chronological progression—it would be hard to follow some of the later stories without familiarity with the earlier ones—they track the profound changes in the black North Side neighborhood during a pivotal year culminating in the 1968 assassination of Martin Luther King Jr. The “story” classification allows the author to employ various narrative perspectives, but many of these stories focus on a single family—with a loving mother and father and their three sons, often told through the voice of the youngest, seven-year-old Crispus Jones, who appears to be an authorial stand-in. The stories detail the emergence of Black Power militancy while the church remains the neighborhood’s spiritual bedrock. They show intelligent, talented residents of various generations torn between advancing themselves through the education and employment possibilities that white culture offers and the loyalty to the neighborhood where they have a profound sense of belonging. Most of them know white people mainly through television, and the occasional intrusion by the white-power structure (a rogue cop in particular) invites no closer familiarity. Some of the earlier stories seem more like character studies, vignettes heavier on descriptive detail than plot development, but the cumulative impact is more than the sum of its 16 narratives. However categorized, this fiction rings true.